He's seen addiction from both sides. Bill Kinkle discusses his recovery with his addiction medicine doctor, Aviva Fohrer, MD. You can overcome your addiction. Take the first step and call us now 610-455-4254. Are you struggling with an addiction to opioids, alcohol, or drugs? 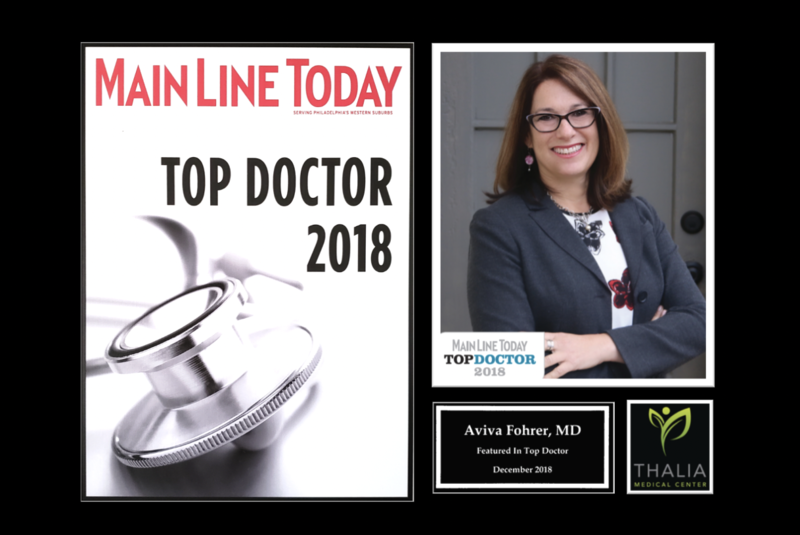 Substance abuse treatment with Dr. Aviva Fohrer is here to help you get your life back. You can learn to take control of your addiction with a multidimensional, personalized plan that will target the healing you need for recovery. Substance abuse is about more than drugs or alcohol. Start a plan that is safe and sustainable for you. Call now to get started, or just fill out the contact form and click submit.